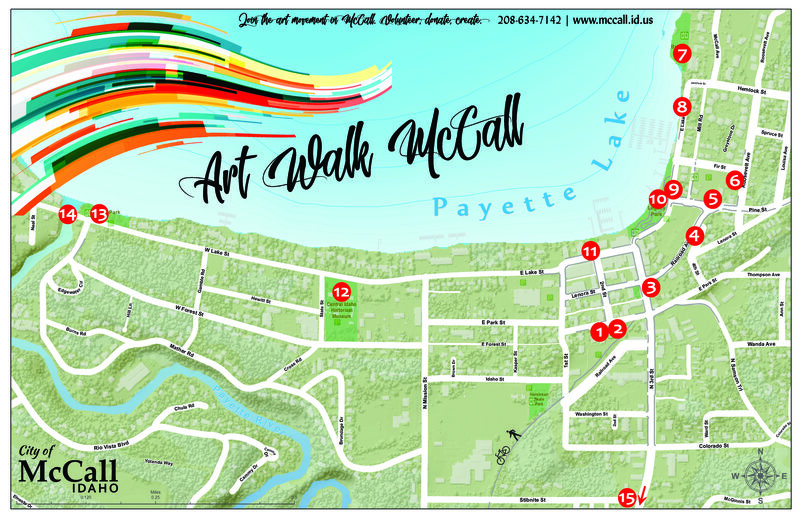 We welcome you to take a self-guide tour of McCall’s Public Art Collection. Each artistic work reflects the uniqueness and beauty of our small, rural town. We hope that these diverse works by nationally-renowned, local and youth artists enhance your experience and stimulate your personal creativity as your tour McCall’s distinctive public spaces. Download it here or pick on up at City Hall.